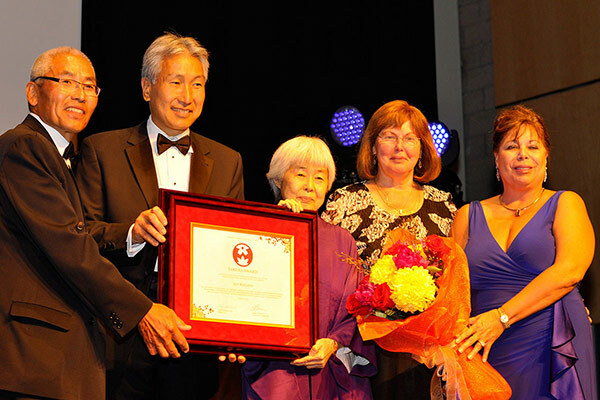 Paul Uchikata, JCCC president Gary Kawaguchi, Joy Kogawa, Stella Chomiak, and Donna Hori at the Sakura Gala 2015. 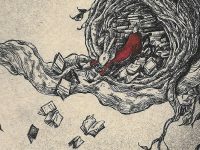 TORONTO — Literature is able to transcend cultural boundaries like no other form of entertainment on this planet. 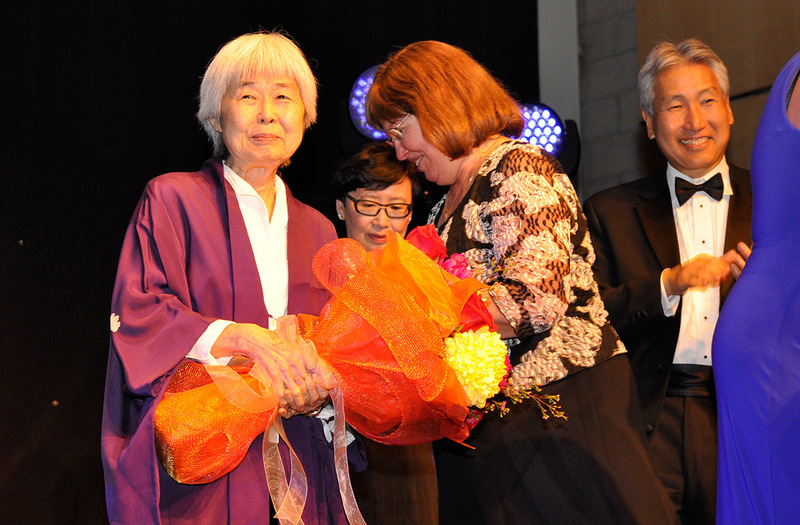 Translated from language to language, books and novels become tomes of understanding and two Japanese authors were recognized for their contributions to this pursuit at the Sakura Gala. 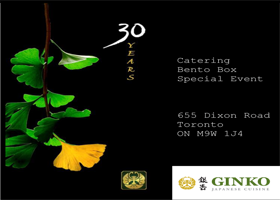 Held annually, the Sakura Gala recognizes individuals who have made a contribution toward sharing Japanese culture and enhancing the knowledge of Japanese heritage in Canada. 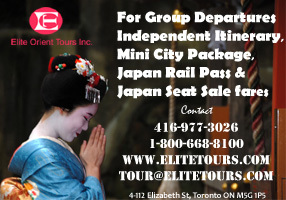 Joy Kogawa is an internationally recognized author whose books are read throughout Canada. 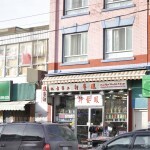 Obasan chronicles the internment of Japanese Canadians during Second World War and is recognized as a seminal work in Canadian literature in understanding ethnic relations in the country. Kogawa was at the award night. “When I was standing over today with all those cameras going, it felt like it would be impossible to be made invisible again,” Joy Kogawa said during her acceptance speech. “Culture as a soft power plays an important role in diplomacy,” Japan’s ambassador to Canada, Kenjiro Monji, said during his speech at the gala. “In fact, this year’s recipients of the Sakura Award demonstrate the role of culture in enhancing understanding between culture and peoples,” Monji said. “They demonstrate the power of literature to help build bridges between people and culture.” Japanese Ambassador Kenjiro Monji and his wife Etsuko. 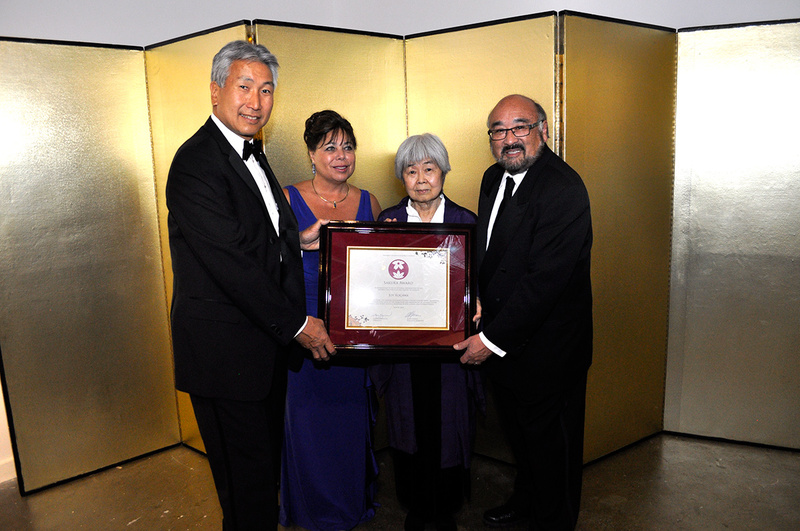 JCCC President Gary Kawaguchi, Donna Hori, Joy Kogawa, and David Tsubouchi. JCCC President Gary Kawaguchi and Joy Kogawa. Joy Kogawa on stage about to accept her award at the Sakura Gala. 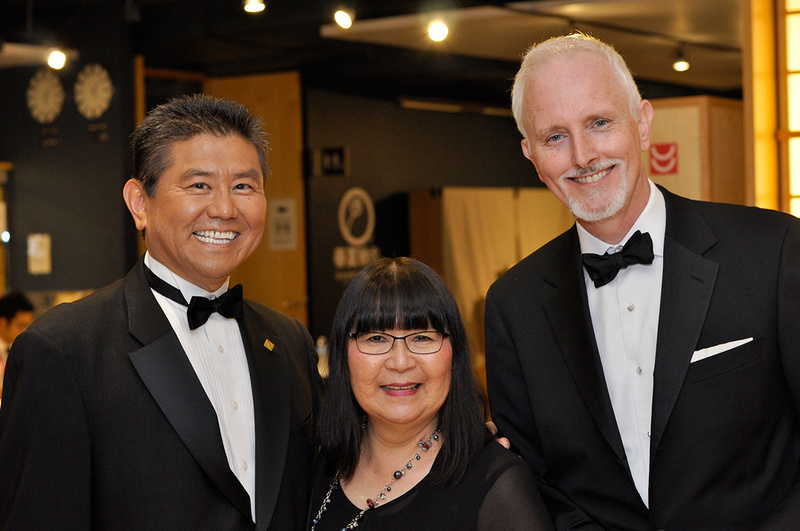 Sakura Gala organizers Marty Kobayashi, Ann Ashley, and JCCC Executive Director James Heron. “Between them, these two extraordinary individuals use literature to connect the broader community to the story of the Japanese Canadians,” Mary Ito said. “I hope you agree that Mr. Murakami and Ms. Kogawa are exactly the type of recipients that this centre and this award exist,” Ito said. 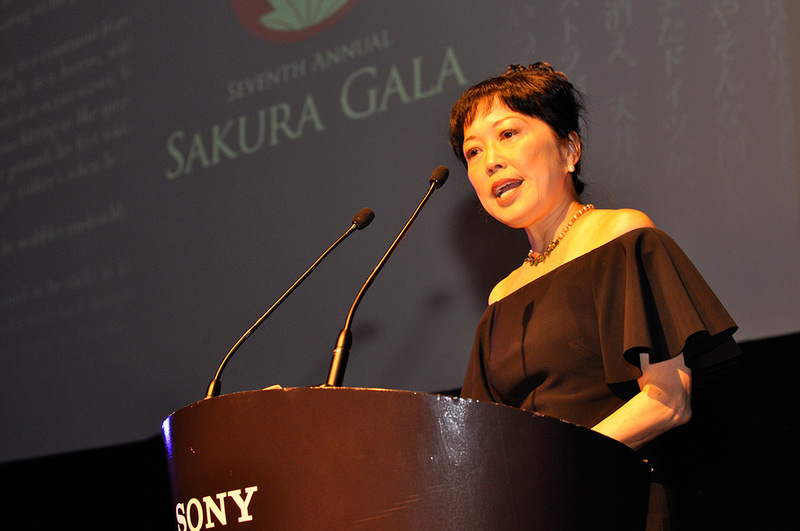 The CBC's Mary Ito as master of ceremonies at the Sakura Gala. 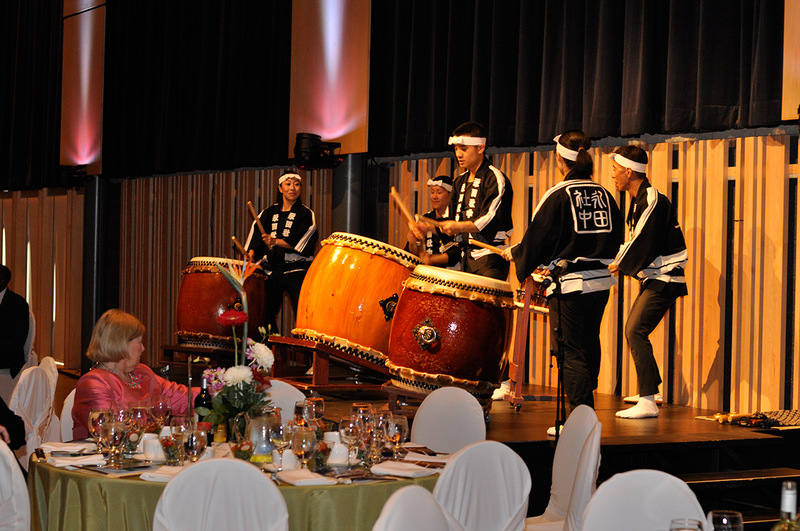 Nagata Shachu playing on stage at the Sakura Gala 2015. 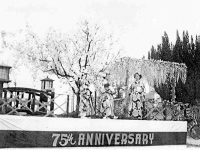 During the Second World War, Kogawa was sent to an internment camp in Slocan and moved with her family to Coaldale, Alberta. 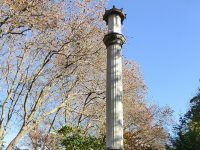 She is a poet and a novelist, but also an activist who played a large role in the effort for redress and making the Canadian government recognize the treatment of Japanese Canadians. 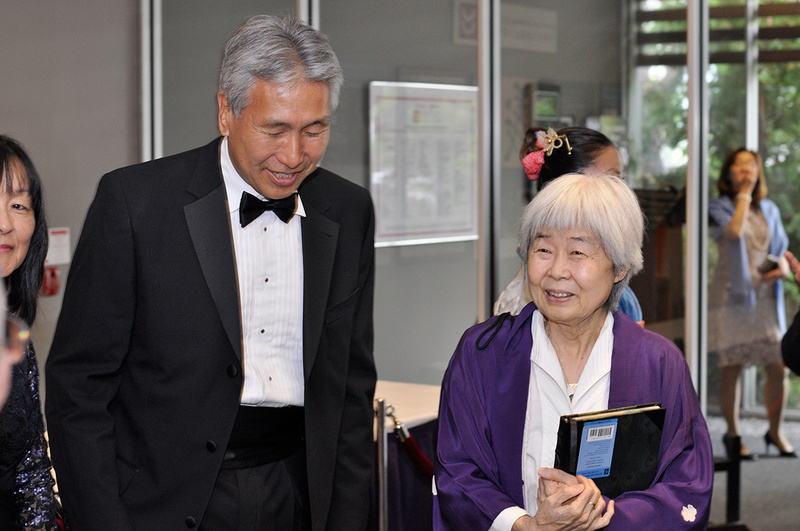 Author Haruki Murakami was also presented with the award for his international contributions to the literary world. Murakami is best known for his books The Wind-Up Bird Chronicle and for his love of running as seen in his book What I Talk About When I Talk About Running. “I imagined that living within these unbound spaces and breathing such pure air put me into a serene and peaceful frame of mind,” Murakami said at an acceptance speech held at an event prior to the award ceremony on May 30, 2015. 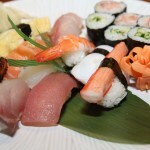 A number of representatives from the government of Japan and Canada spoke at the event. 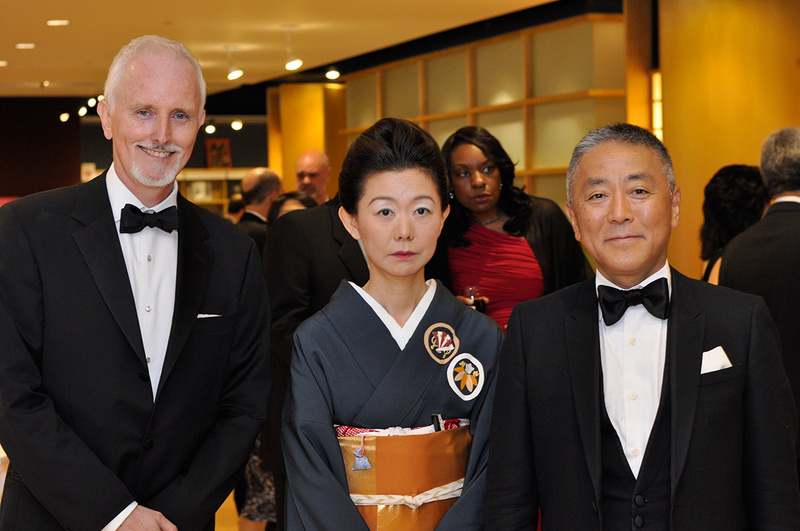 Japan’s latest ambassador to Canada spoke in one of his first appearances in Ontario. 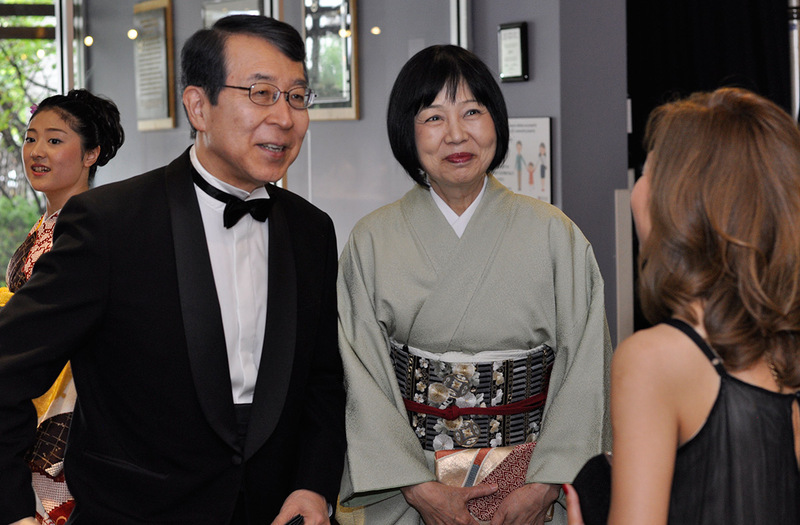 “Culture as a soft power plays an important role in diplomacy,” Japan’s ambassador to Canada, Kenjiro Monji, said during his speech at the gala. The CBC’s Mary Ito who was the master of ceremonies for the night, and who is an avid book reader, also took a chance to recognize the contributions of the authors. “Between them, these two extraordinary individuals use literature to connect the broader community to the story of the Japanese Canadians,” Mary Ito said. “I hope you agree that Mr. Murakami and Ms. Kogawa are exactly the type of recipients that this centre and this award exist,” Ito said. 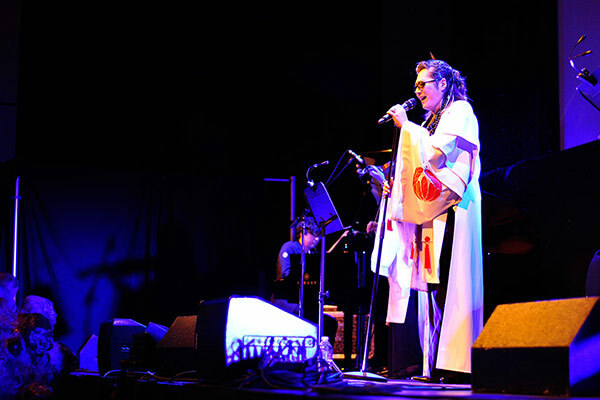 The event also featured a performance by renown singer Tatuya Ishii who performed a number of pieces. Ishii is a musician, music producer, event producer, movie director, writer, industrial designer, costume designer, painter, sculptor, actor, voice actor, MC, *breathes in* dancer and a member of the band Kome Kome CLUB. Ishii sang a number of songs including Tegami Letter and Koto.